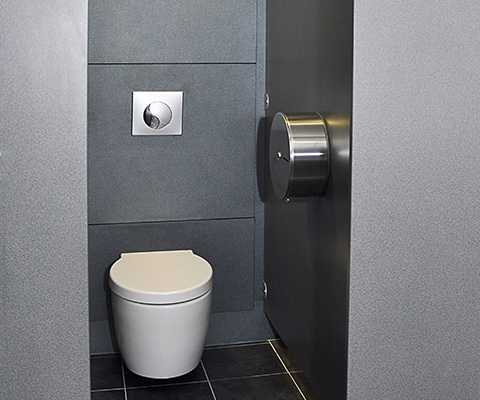 Would you like to give your washrooms a professional or fun look? For a professional look, choose from a selection of greys or anthracite. To add a dash of fun, opt for Mango or Blueberry. The choice is yours. Full-height panel systems protect your walls. 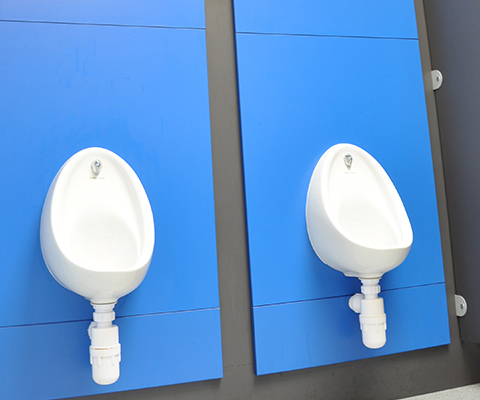 They’re usually installed behind toilet pans and urinals, and in disabled toilet rooms. These panels are more hygienic and easier to clean than painted walls. 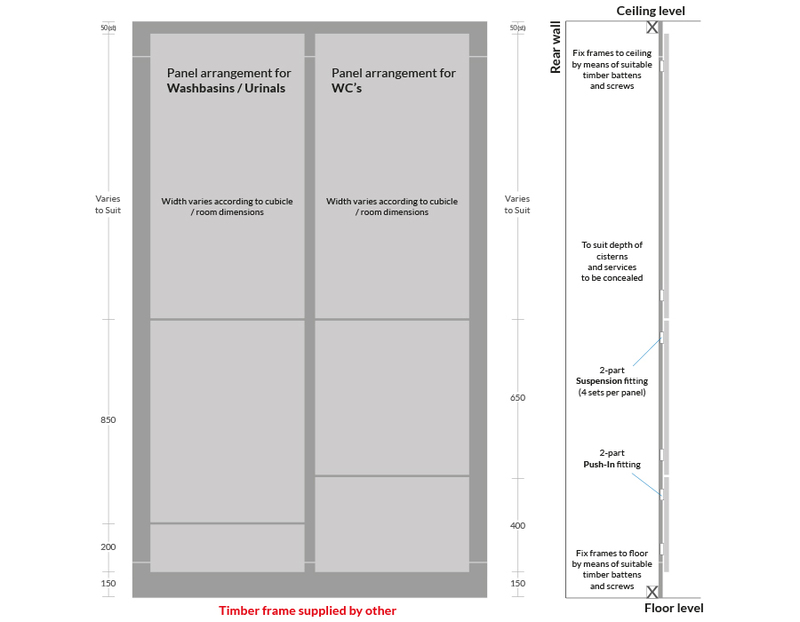 Questions about your wall panels? Not sure whether wall panelling is right for you? Questions about installation, specifications or design?